How do you introduce a novel? So many teacher-authors, teacher-creators, teacher-bloggers have great ideas out there for previewing a comprehensible novel with amazing activities. Just search the title of your novel and the words “introduce” or “preview.” One of those teachers is my buena amiga Maris Hawkins. I’ll be indebted to her this whole semester for her resources on El Ekeko, including this post on introducing the novel. Since I see middle-grades, novice-mid-to-high students once a week for 90-minutes, I needed something power-packed to take one lesson plan before we dove into the novel our second week. Enter her idea to turn the song “Latinoamérica” into a story. Maris’s document as-is wasn’t a perfect fit for my lower-proficiency class, but it was an incredible inspiration for what ended up happening. Here’s how the comprehensible input shaped up as we previewed Latin America, followed by launching into some features of Bolivia. 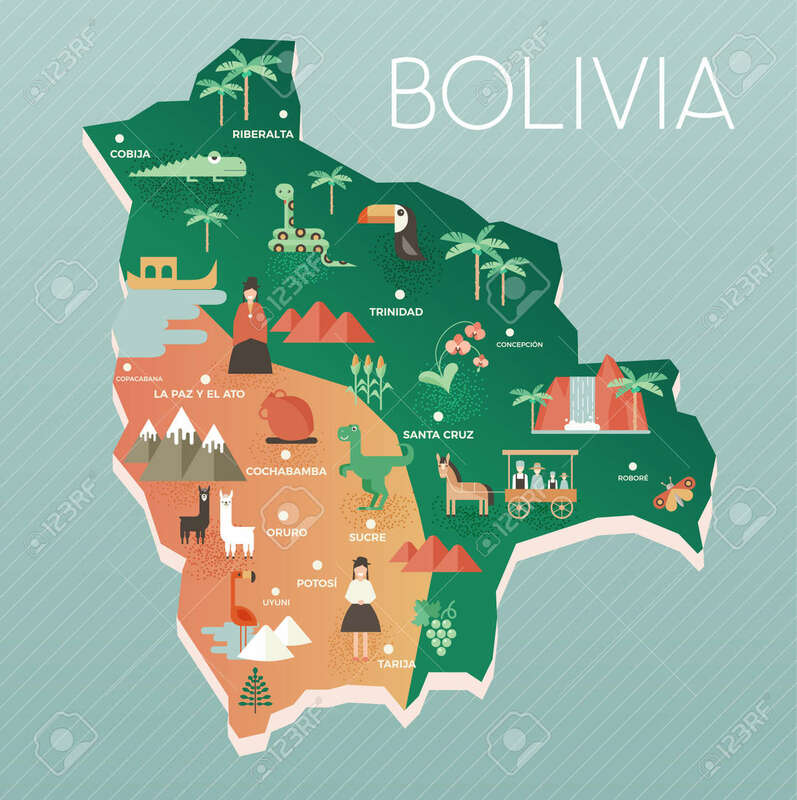 I can mention some facts about the country of Bolivia. There is a music group. It is called Calle 13. René is 40 years old. His stepbrother is Eduardo. Eduardo is 39 years old. René and Eduardo are stepbrothers. The stepbrothers are the musical group Calle 13. Once we established everyone understood who was singing the song, we moved on to the video itself. With the song on mute, as we watched the people, we drew and wrote descriptive words that would help us talk about the people who flashed across the screen: young, old, brown hair, mustache, etc. Conclusion: Las personas de Latinoamérica son diferentes. Then, we did the same thing with places: mountains, houses, streets, etc. Conclusion: Los lugares de Latinoamérica son diferentes. On to activities: play soccer, walk on the beach, swim, play baseball, paint. Conclusion: Las actividades de las personas en Latinoamérica son diferentes. We ended with food and drink, noting the different foods and drinks in the videos. Conclusion: Las comidas y bebidas de Latinoamérica son diferentes. That was all we did with talking through the video, because we needed to move on to Bolivia before we could accomplish our Can-Do. At this point, we rewarded ourselves with watching the video and actually listening to the song, ha! Salar de Uyuni, one of our favorite sites to learn about. If you’re interested in what happened after our transition to Bolivia, here are those resources (again, many from Maris, see above). In a blank outline of Bolivia, learners marked some major geographical features, cities, and places to visit. This was a power-packed 90 minutes and I wish we’d had more time to explore the map. Introducing a country in this way sneaks in so many novice repetitions but keeps kids exploring the language without getting either bored or overwhelmed. I hope you can also see how a quick search for similar resources could help you “steal” the first half of this lesson plan and then adapt the second half to introduce any Latin American country for a novel, travel unit, and more. If Musicuentos has significantly helped you in your language teaching journey, consider becoming part of the “thanks” crew on Patreon. “La lotería” patrons receive every resource I produce, whether it’s a $2 activity or a $50 ebook guide, including patron-only content developed for this Bolivia unit, as thanks for their sponsorship.